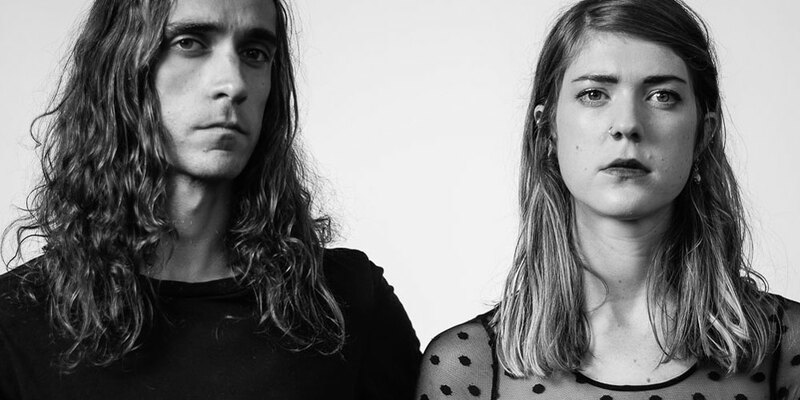 Drawn to the fine line between the calm & chaotic – inhabited by the likes of Nick Cave & The Bad Seeds and Spiritualized – Lucy Kruger & Andre Leo have conjured a sound from deep within the reverb tank, where lonesome lullabies and screeching strings find comfort in one another. Since the band’s live debut in September 2014 they have supported The Black Lips, Allah-Las & Golden Animals on their respective tours of South Africa; played shows across the country in support of their debut EP, ‘More Knives’ and their first full length album, “Kinda Like Electricity”, released this year to great acclaim. ‘Kinda Like Electricity’ is a natural collection of influences from soaring Psychedelia & fuzzed-out Noise to primal Blues rhythms & Country/Folk balladeering, all baptized in reverb. They’re currently on their second European/UK Tour in support of the new album and played along side bands such as The Warlocks, Dead Meadow, Tess Parks, Night Beats and Jeff the Brotherhood.